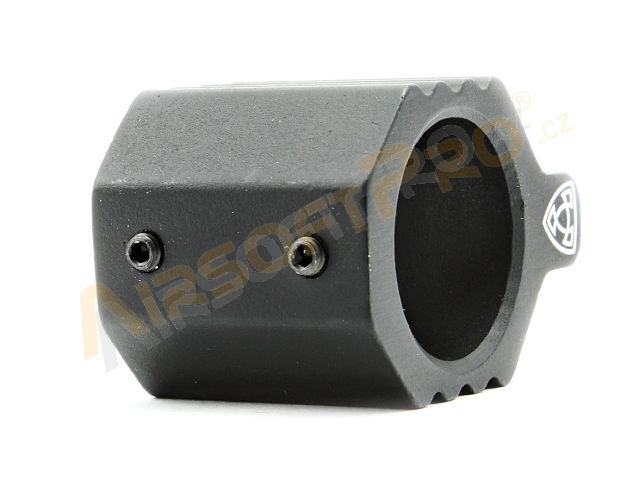 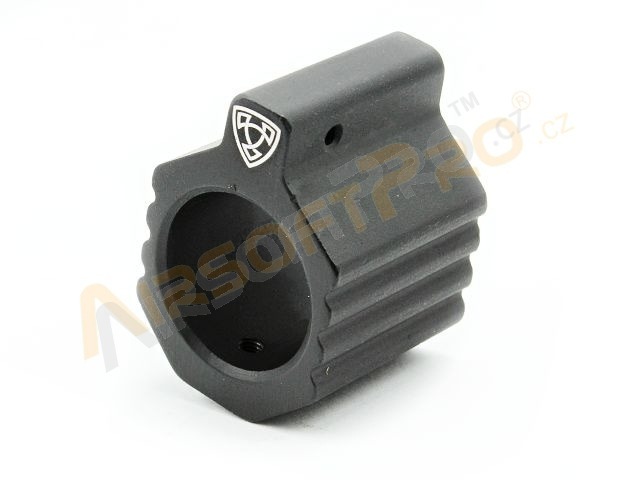 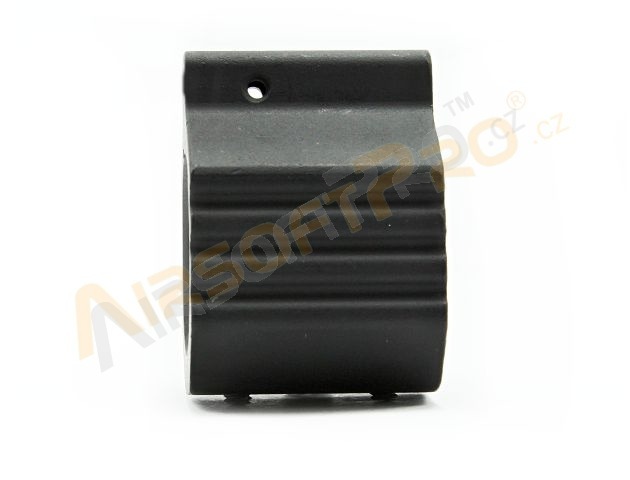 Full Metal Construction Gas Block G-type for M4 / M16 Series Airsoft Rifle Outer Barrel. 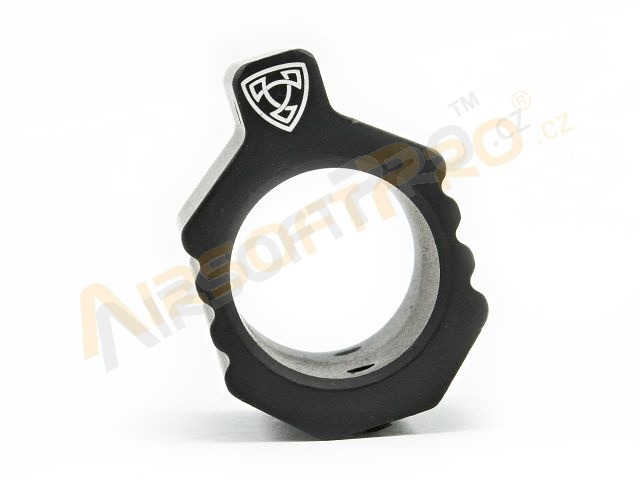 Inner diameter 18,9mm. 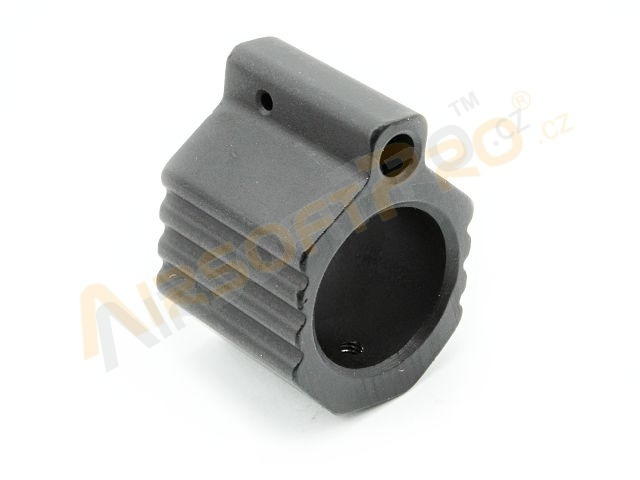 Fixed by two small hex screws under bottom.